It’s well known by now that the award-winning XTRAX STEMS 2 from Audionamix is a powerful tool for DJs, remix artists and beatmakers. The one-click stem-separation application can provide isolated vocals, instrumental backing tracks and even isolated drum stems for unique loops and samples. Watch Artist / Producer Joachim Garraud create a new remix version of a song he produced with David Guetta, using XTRAX STEMS 2. It’s a no-brainer for digital music makers but why are drummers loving XTRAX Stems? 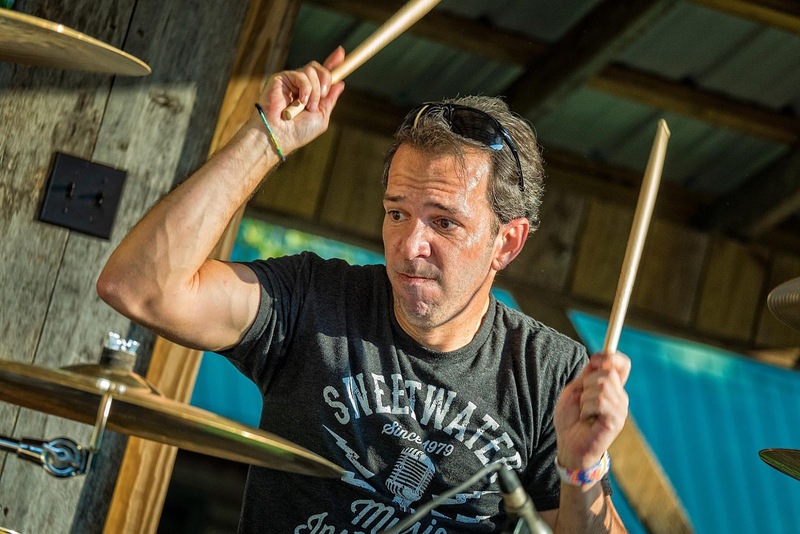 According to professional drummer and YouTuber, Trey Bledsoe, there is plenty to love! Trey had originally purchased XTRAX Stems 2 to isolate the vocals from the Genesis song “Land of Confusion” for a cover performance with some musician friends. Trey Bledsoe and friends cover “Land of Confusion” with isolated vocals from XTRAX STEMS 2. 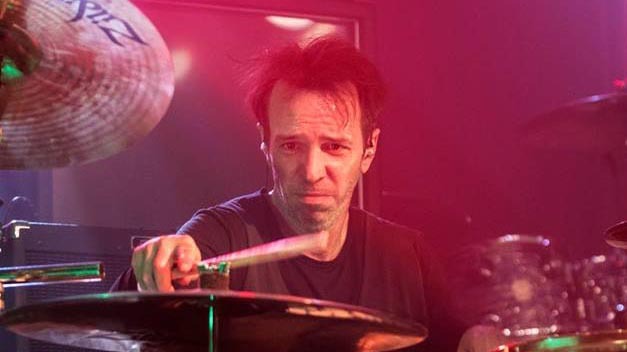 When the idea struck him to do a drum cover of Queen’s “Stone Cold Crazy” and he wanted to play along with the original recording, he needed a way to make his performance cut through the mix without clashing with the original drum performance. The solution? Remove the drums from the mix with XTRAX Stems 2! Done! A drumless version of your song! 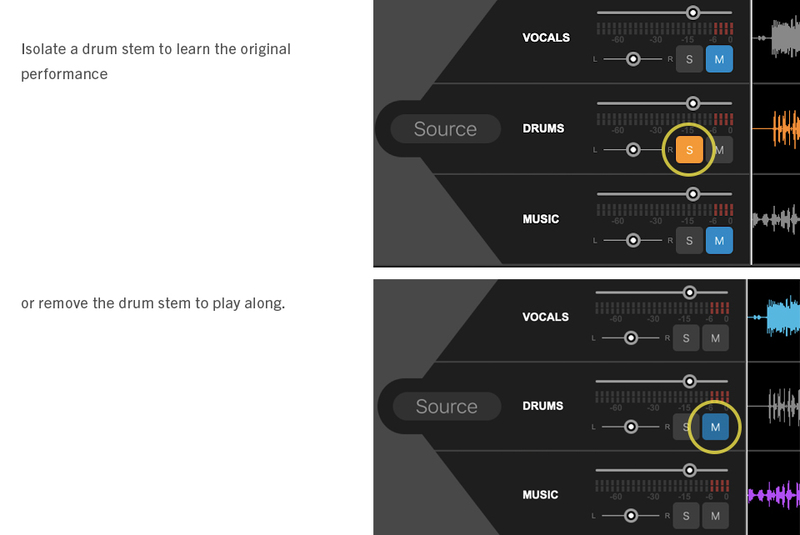 XTRAX STEMS 2 makes it easy for drummers to practice or perform their favorite songs. Watch Trey perform his cover version of Black Sabbath’s “Fairies Wear Boots” after using XTRAX STEMS 2 to remove the drums from the original!